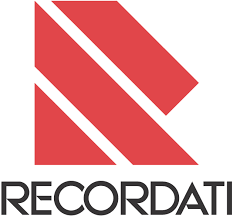 Recordati Rare Diseases was in a self-described “nightmare” with their invoices thrown into file folders that managers had to manually approve. Their accountants had a hard time knowing if invoices were pending, approved, or paid. Concur® Invoice allowed them streamline the whole process and their SAP Concur Client Success Manager helped them more easily get set up for success. Invoice for me was literally pieces of paper thrown into folders to have managers approve them by hand … Concur allowed us to streamline the whole progress and process of an invoice through payment. Adding Concur Invoice has decreased the amount of time that I’ve spent chasing down paper invoices by 50%. I love Concur!